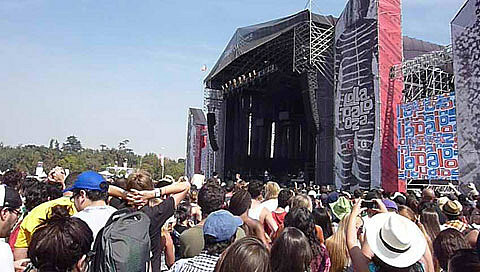 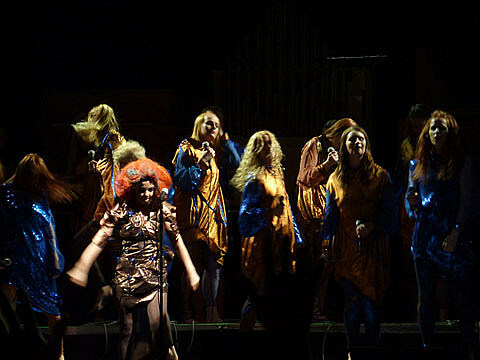 “From beginning to end, Lollapalooza Chile 2012 was jam packed with all kinds of entertainment. 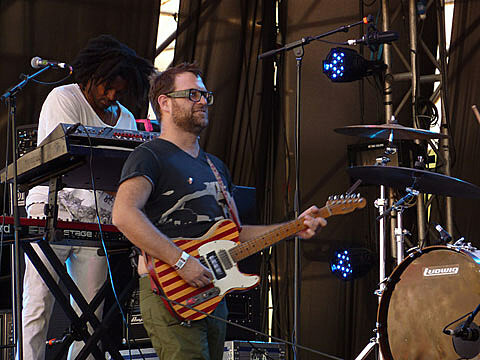 Trusty Santiago and its reliable weather combined with the 54,000 enthusiastic festivalgoers provided the perfect atmosphere for a great weekend of musical entertainment. 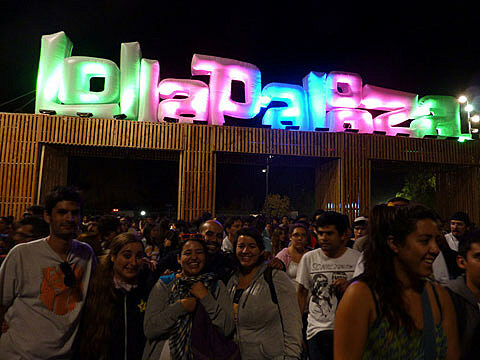 The 2012 edition of Lollapalooza Chile went down over the weekend, as the lineup of this year’s Lollapalooza Chicago was starting to be revealed.